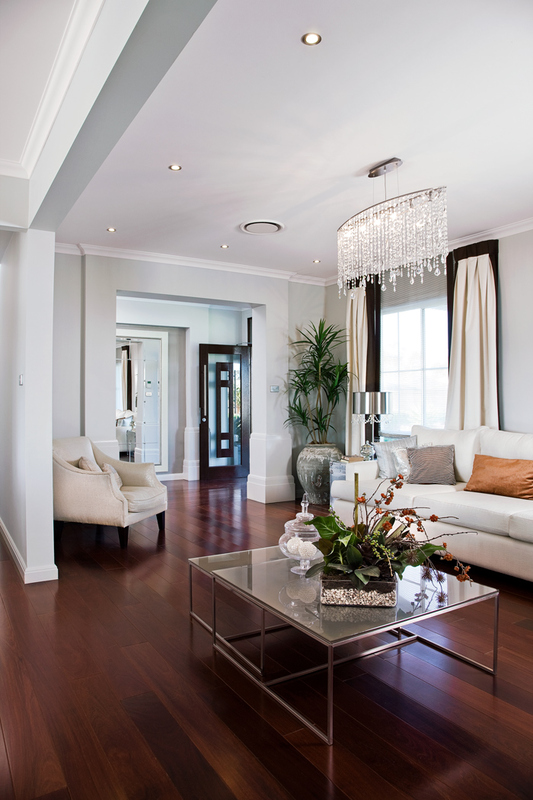 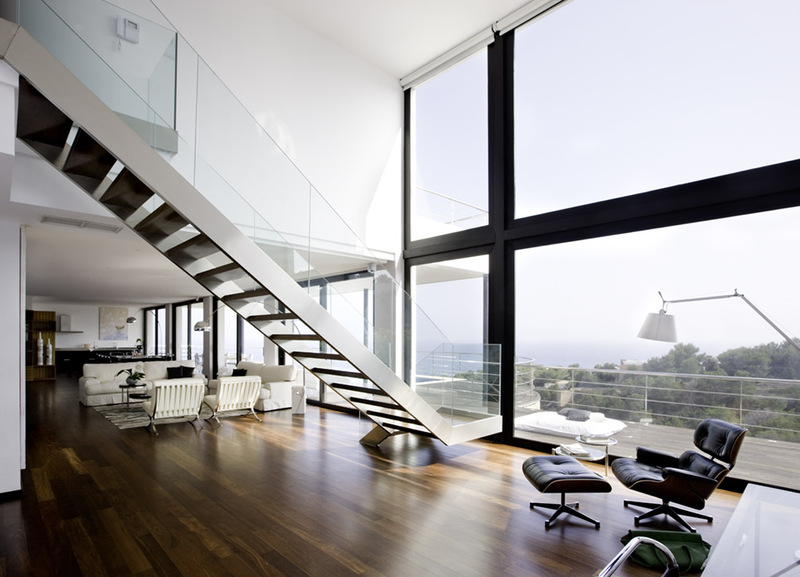 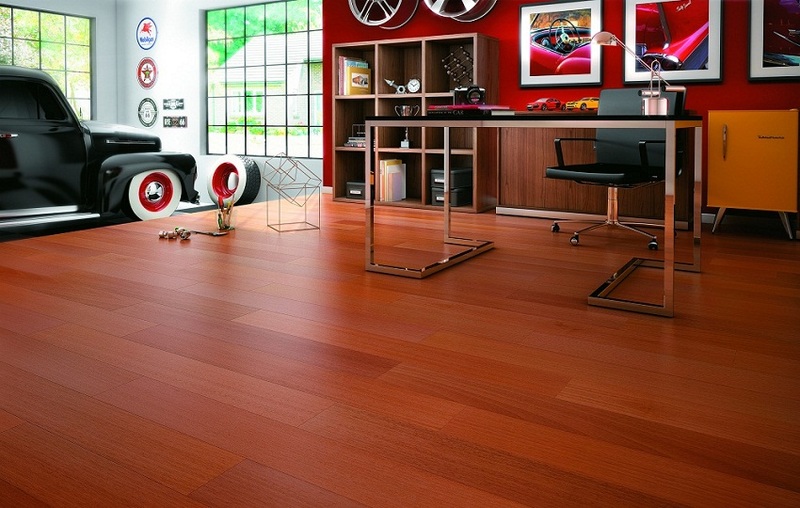 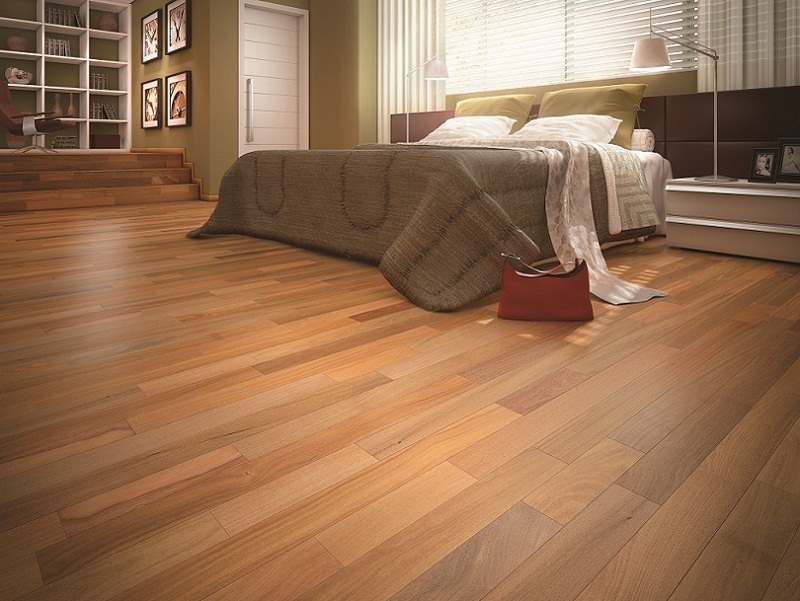 Plyboard is introducing a new range of Exotic Hardwood Flooring engineered to improve upon natures perfection. 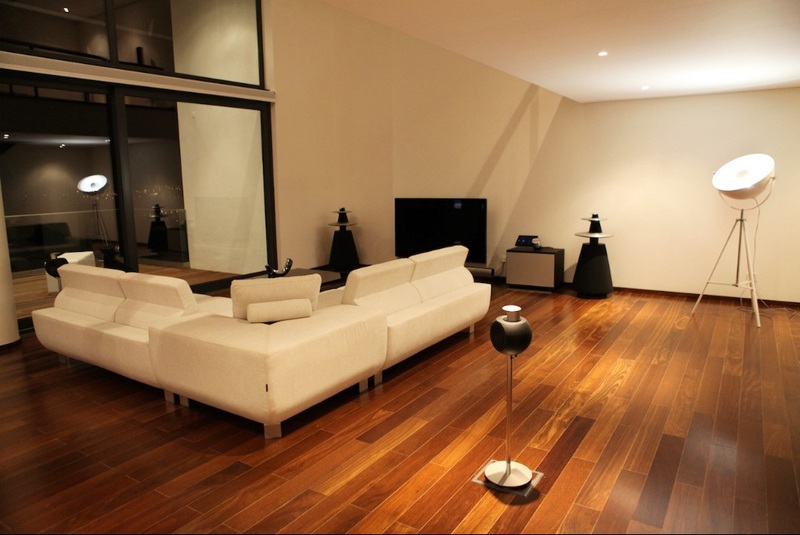 The exotic beauty of BRAZILIAN hardwood flooring is engineered to perform to the highest standards in demanding, residential and commercial applications. 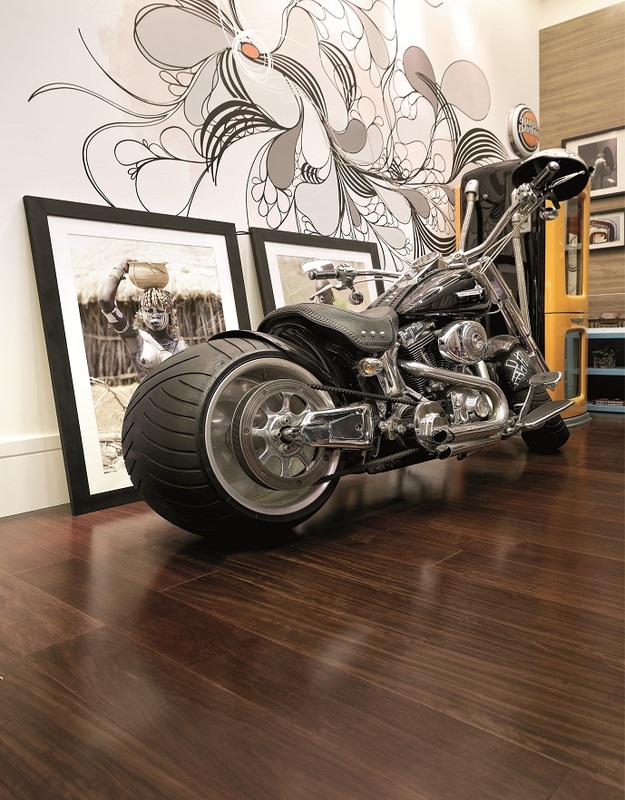 IndusFloor engineered timber flooring is manufactured with a high quality multi-layer cross-ply construction, providing a stable timber floor that can be installed over most surfaces. 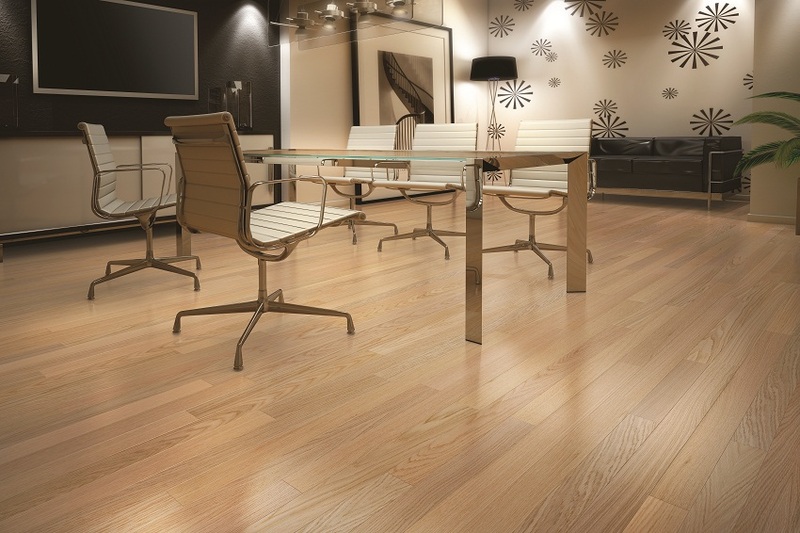 Timber sourced in the manufacture of IndusFloor engineered flooring is from sustainable sources verified by Brazilian and international forestry accreditation bodies such as Brazilian Institute of Environment and Renewable Resources (IBAMA) and Forest Stewardship Council (FSC). 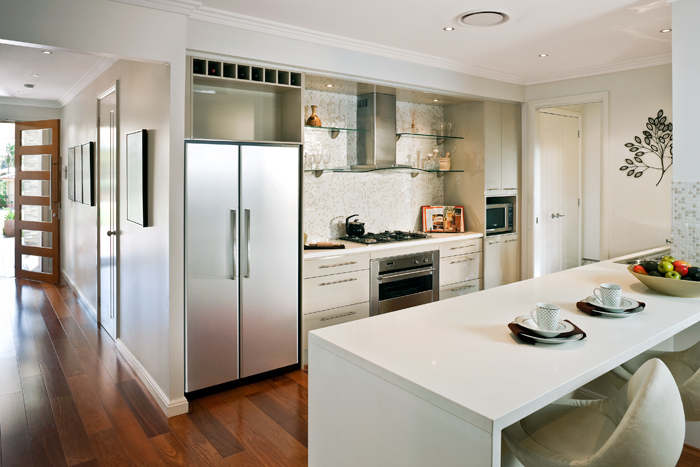 · 15 Years Warranty, when used under normal household conditions. 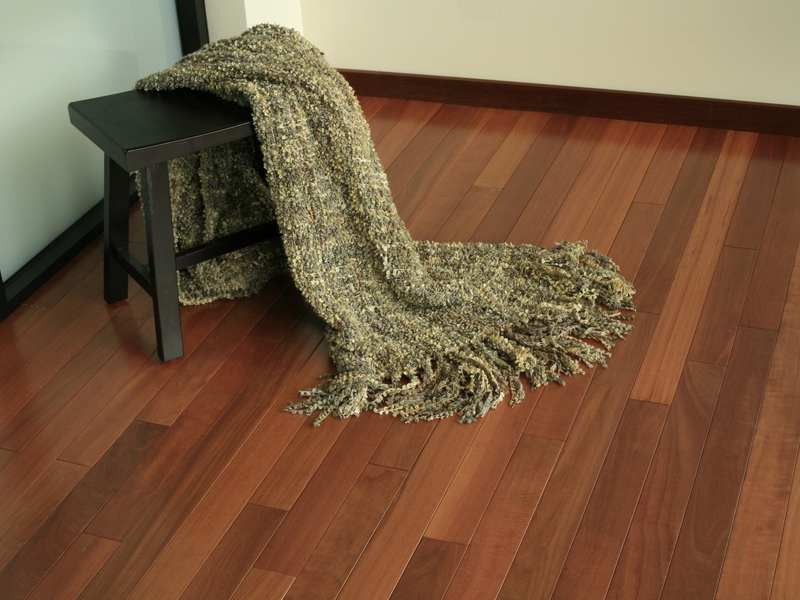 OTHER HARDWOOD SPECIES ARE AVALIABLE UPON REQUEST… TO VIEW THE FULL DISPLAY OR FOR PRICING / COPY OF BROCHURES, COME TO OUR SHOWROOM AND ASK OUR FRIENDLY STAFF OR CALL (03) 9793 4233.